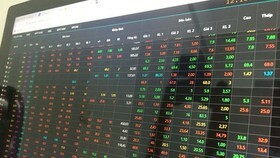 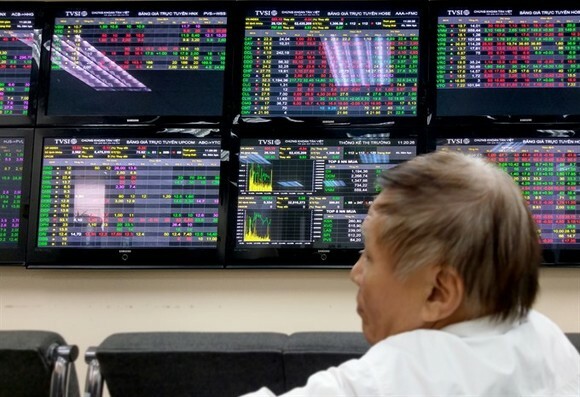 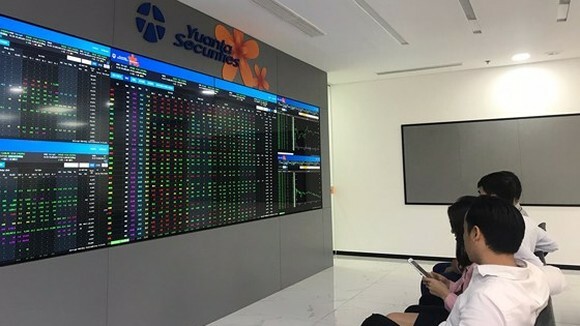 Ho Chi Minh City Stock Exchange (HOSE) announced Dat Phuong Joint Stock Corp (DPG) would start listing and trading for its first time 30 million shares on HOSE on May 22 with reference price at VND 53,800 per share. 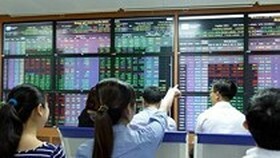 In 2017, DPG’s revenue reached VND 1,2trillion, after-tax profit was VND 191billion, an increase of 40 percent compared to 2016 and passed its target. 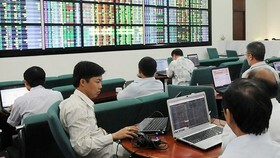 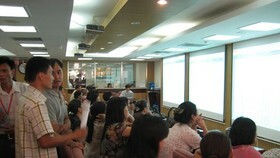 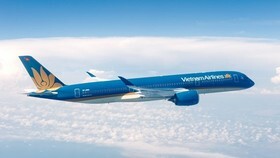 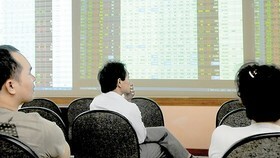 Earning per share (EPS) was reaching at VND 5,277 per share. 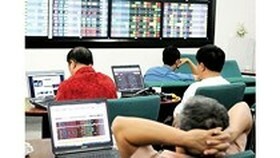 This year, DPG has set target to reach VND 1,996 billion, total profit of VND 189 billion.